Comment: Everybody remembers Hurricane Katrina from 2005, however few remember Rita or Wilma, the other major hurricanes of that year. 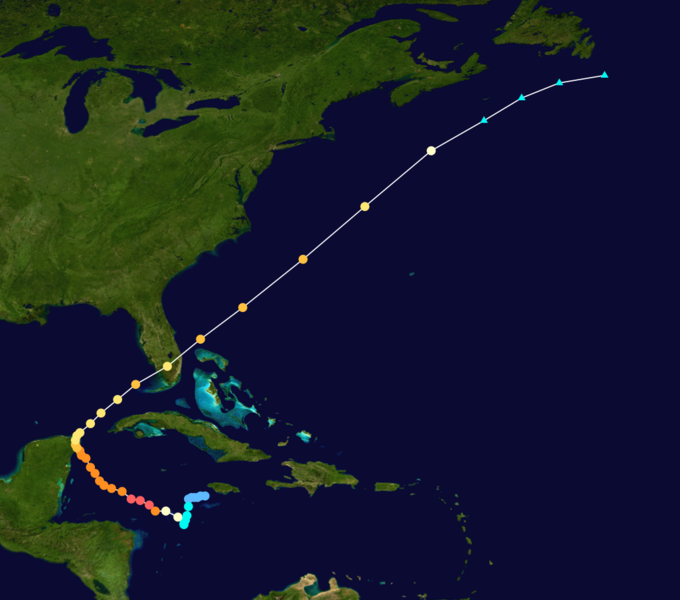 Yet Wilma alone was the third most expensive hurricane in U.S. history with $20.6 billion in damages in Florida. A big reason for the lack of memory beyond Katrina - preparedness. With the sequentially arrival of each storm, individual states and the nation became better prepared to anticipate and respond. As bad as Wilma was, the potential loss of life and extent of property damage was greatly reduced through effective event management. A lesson learned for anyone who thinks preparedness exercises are wasted time.